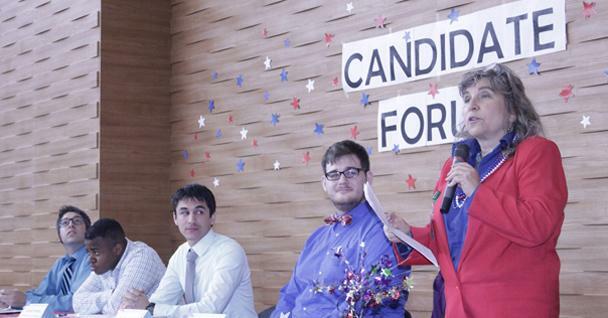 With the already numerous expenses students incur during their tenure at American River College, the stagnant cost of food only serves to exasperate the financial struggles they face. To counter this, discounts on cafeteria food should be extended to students that have tenured at ARC for at least a full year and have shown they want to be here and are committed to their educational goals. A slice of pizza will usually run students five dollars, with soft drinks costing about three dollars apiece and a side meal of curly fries costing two dollars. Accumitavely, students will find themselves spending nearly ten dollars for a fully satiating meal. Because of the high cost of food on campus, many students are left with few options when it comes to satisfying their appetites for food while gorging in their hunger for education. “[The food is] outrageously priced for the cafeteria,” said Maria Gamet, 23, who is majoring in Culinary Arts. 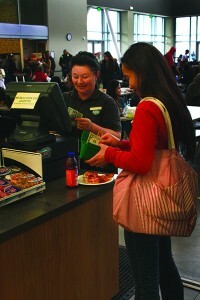 The pricing for the cafeteria food is set to benefit the campus, but at a high cost. Currently, options are available for students via food waivers through the ARC’s EOP&S program, which outreaches to students who did not graduate from high school, did not complete a GED or high school proficiency test, or who maintained a high school GPA of 2.49 or under, according to the EOP&S informational page on the official ARC website. While EOP&S, or Extended Opportunity Programs and Services, is very useful for students that are able to take advantage of it, not all students are eligible. The services further extend to “[ARC Students] that show they are disabled…a senior…or from a low income family,” said Gamet. Students must also be able to prove they are legally disabled and are not receiving any other aided assistance that could be provided by California government programs. Food director Santa Singh overseas food operations in the cafeteria, but commented that she did not have direct authority to set prices on meals when interviewed. Programs such as financial aid and the BOG fee waiver help to ease the burden of high food costs, but even these are not flawless programs – eligibility is often determined by how many people are living in the student’s household and personal income (including income that is not taxed), which is very limiting for low-income families. Outside of EOP&S and financial aid, students who are unable to take advantage of either programs are not left with many alternatives. “I have to go home and eat…if I don’t have the money,” said Patrick McKinley, 22, who is majoring in general education. Bringing home-made food and utilizing the microwaves provided in the Student Services building remain a financially-safer alternative for cash-strapped students. Another alternative for students purchasing food in the cafeteria is the observance of the prices and adjusting purchases accordingly. For example, students can save themselves the cost of a soft drink by asking for water with their meal. These alternatives, which are forever-present, are still not enough in accommodating students in regards to financial pricing of the cafeteria food. Lowering the price of food for one-year minimum tenured students would make an immense difference in ensuring their absolute effectiveness as committed college students. A discount of this nature will also help students who do not qualify for Financial Aid, EOP&S, or other government-assisted programs. Students already have a lot on their plate in college with the cost of books, tuition, time commitments to courses, and potential job obligations to juggle in the process. Extending discounts to one-year tenured students is an effective way to help students succeed here on campus, because no student should ever go starving. 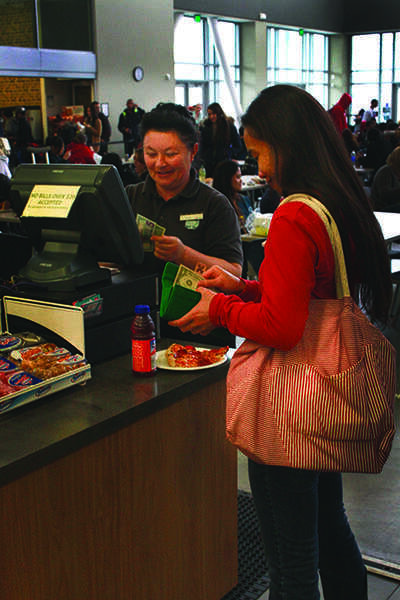 American River College currently offers food to students at a base rate, with offerings including burgers, salads, and sandwiches from Subway. Be the first to comment on "Food for thought: Cafeteria discounts should be extended to committed ARC students"